Jennie Stacey is Director of Development at award-winning animation studio Brown Bag Films, where she develops their slate of original television series and co-production projects for international broadcasters. Jennie began her career in 1997 in independent film production in London, before joining Universal Pictures International as Programming Manager of their Children & Family Programming division. 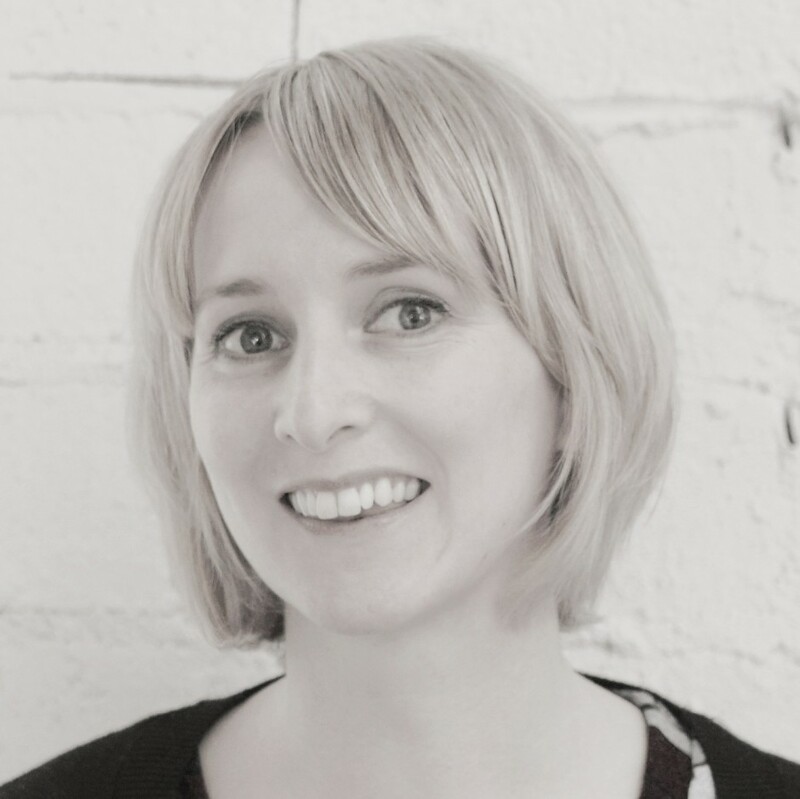 In 2005 Jennie joined Irish national broadcaster RTE as Development Executive, commissioning and developing programming for their Young People’s and Entertainment departments, before joining Brown Bag Films in 2008.